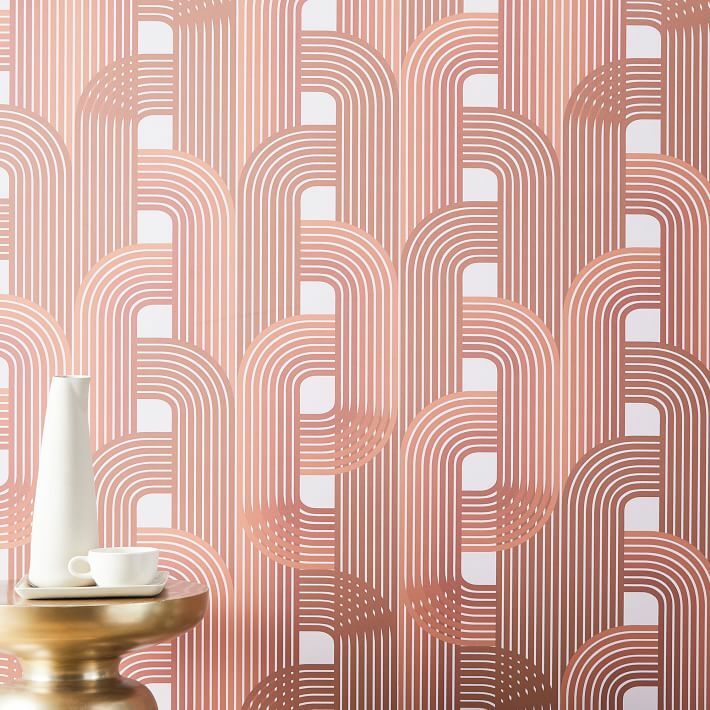 Five of Our Favorite Wallpaper Prints for 2019 | Havenly's Blog! A clean white wall is appealingly fresh, but we can’t shake our love for bright, loud, colorful wallpaper! It can bring a hit of whimsy to an otherwise serious space, or inject visual interest into that weird corner nook. We’re always on the lookout for fun new patterns, so this #wallpaperwednesday (yes, we made that up), we decided to showcase a few of our favorites. This pink pattern is bright but doesn’t feel overwhelming. 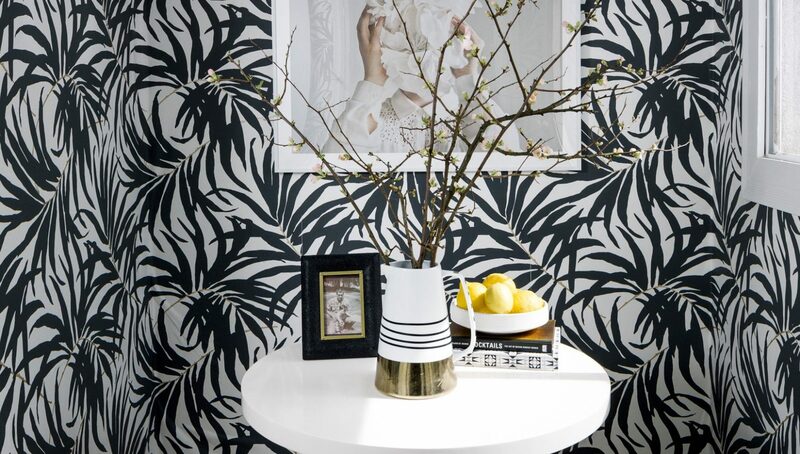 We like the darker feel of the florals outlined in black, and the unexpected accent colors. We’d use Lola inside a built-in shelving unit, or for a kid’s bathroom! Forest green is very now, and we love how this pattern is inspired by the flora and fauna of the American Southeast. It’s whimsical, but still a tiny bit traditional. 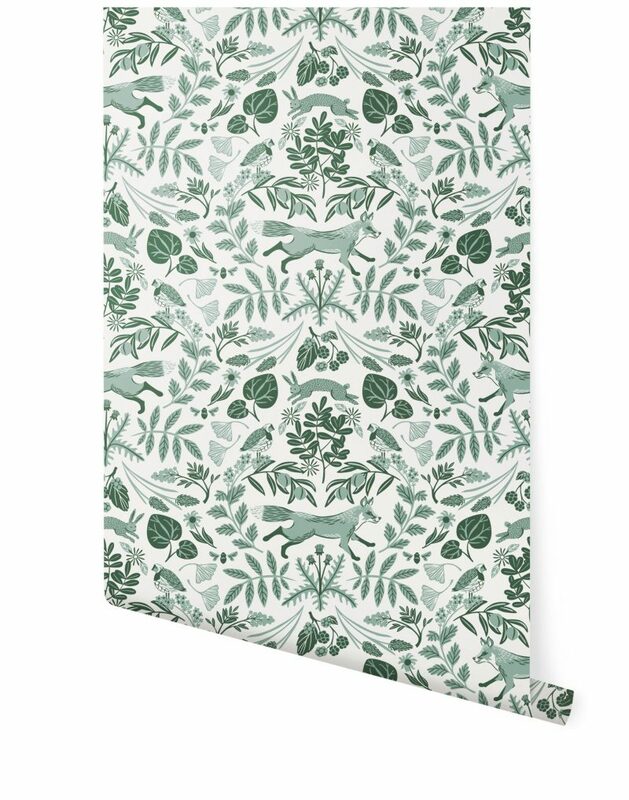 We’d paper an entryway or a walk-in closet with this dreamy print! From the stylish mind of Joanna Gaines, this geometric print still manages to feel a little bit organic. We love it’s offbeat take on a classic buffalo check, and how it’s neutral colors are the perfect backdrop for any accent tone. We’d use this soothing pattern in a cozy dining nook! 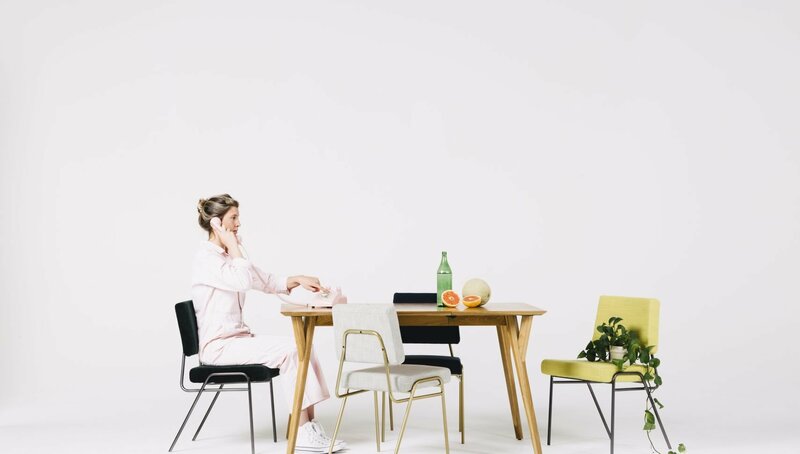 This West Elm print’s hypnotic and slightly-retro loops are hard to look away from. We are super into the warm colorway that feels feminine but not overwhelmingly so. 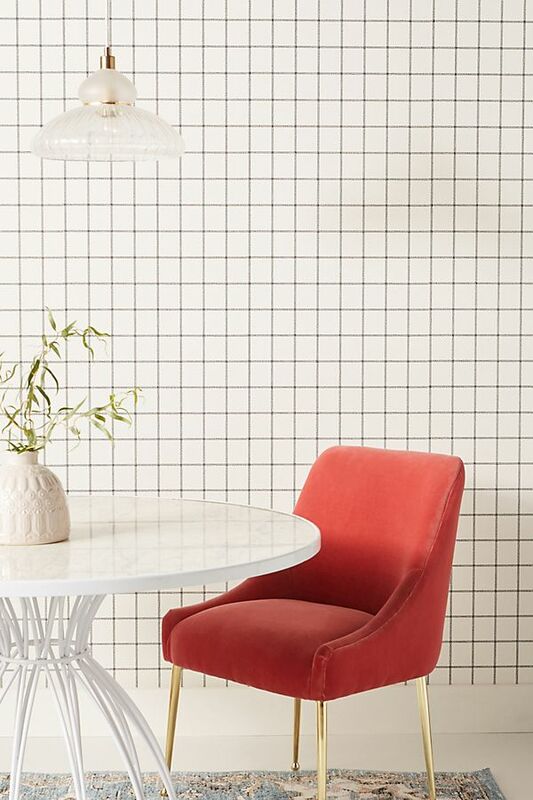 We’d use the pattern in a dining room with tons of gorgeous, midcentury pieces. 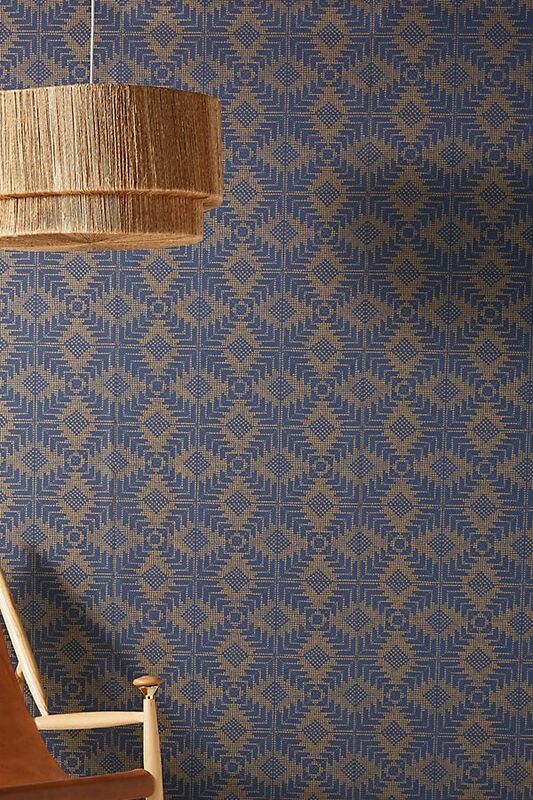 Wallpaper that looks like fabric is nothing new, but this bold pattern is a far cry from the traditional chinoiserie look that we’re used to. We love the deep, moody colors and amazing texture. For any space in need of a dramatic statement, this is your print! 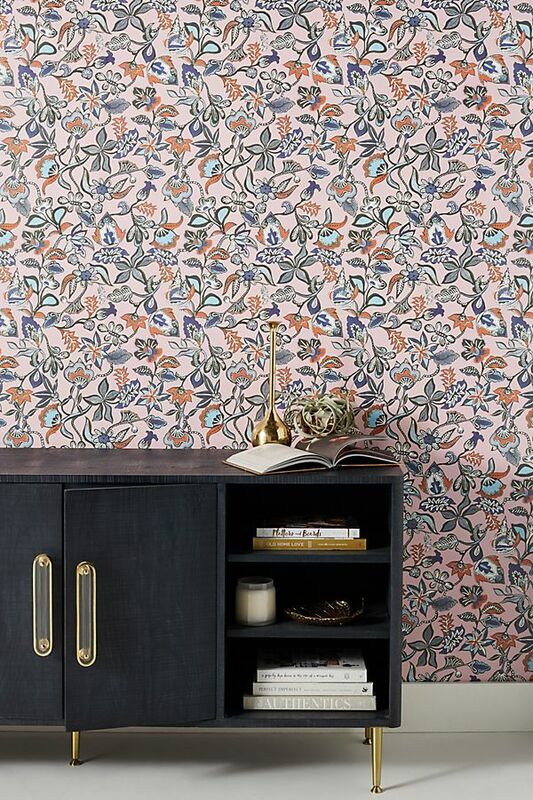 All of these patterns are available through Havenly, so if you need help figuring out how much and where to put your favorite wallpaper, we’re here to help!